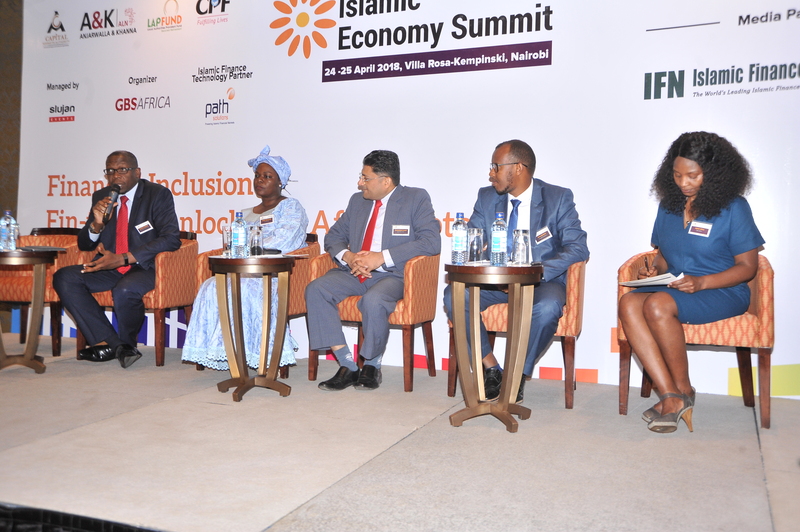 East Africa Islamic Economy Summit 2019 – Theme:Awareness, Training and Capacity Building. 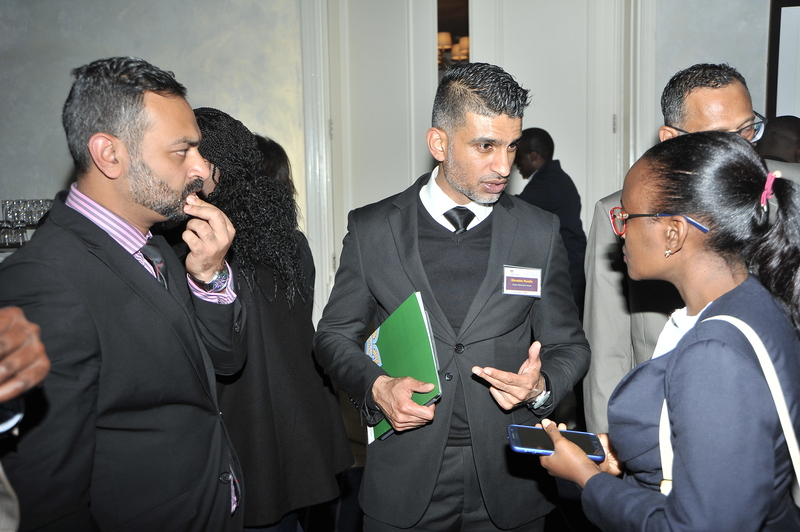 East Africa has been the most appealing region for non-commodity investment from the Gulf, with Kenya and Mozambique attracting investment into retail and tourism sector, Uganda’s education sector, Sudan’s banking sector and Ethiopia’s Manufacturing sector. To support this momentum, it is increasingly important to establish larger and competent talent pool of professionals in the industry particularly in the core sectors like Islamic Finance, Islamic Banking, Capital Markets, Halal Tourism, Halal Food and Fashion. Addressing the human capital gap not only in East Africa but in the continent, will take the collaborative commitment from regulators, policy makers, industry leaders, academic institutions and training providers to bridge the human capital gap. This intervention will accelerate and sustain the growth of the industry, contribute to employment, open up markets for Sharia Compliant investment and ultimately contribute to economic growth. Our host country Kenya has three fully fledged Islamic financial institutions, a sharia compliant mutual fund, a Takaful insurance company and two sharia compliant cooperatives, these employ just over 800 people directly, of these less than 3 % have degree level qualifications in Islamic Finance. It’s on this backdrop, that GBS Africa & IsFIN have dedicated this year’s summit to Awareness, Training and Capacity Building. In partnership with Islamic Research and Training Institute (IRTI), the organizers will conduct a 2-day training course (alongside the summit) for 60 professionals working in the financial & capital markets sector. 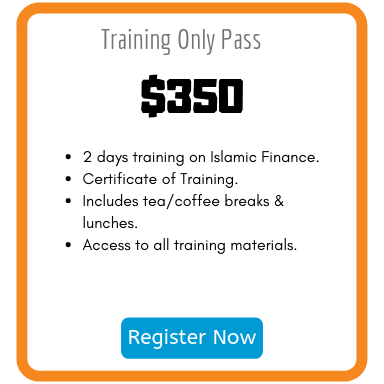 Industry professionals have an opportunity to update and develop skills in Islamic Banking, Finance, Halal Economy, Dispute Resolution in Sharia Compliant Investments and Shariah Principles. Hotels, Travel Agencies, and Tourism Related Companies & Bodies. 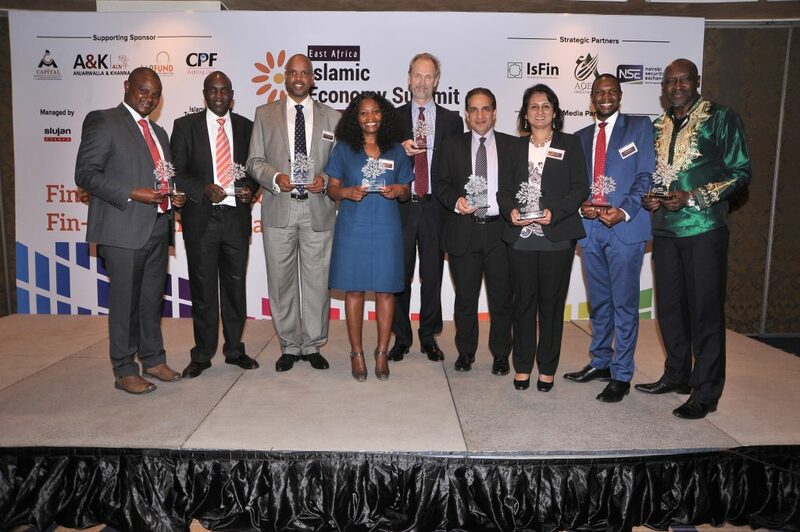 EA Islamic Finance Leaders Recognition Awards 2018. 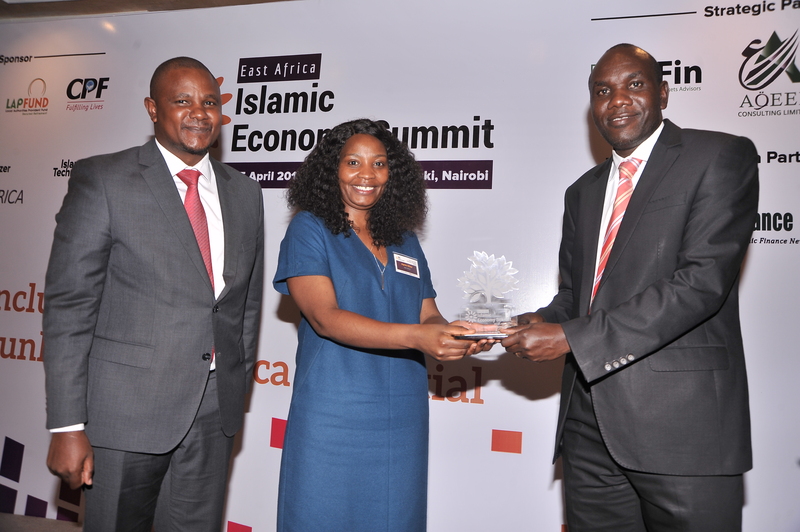 The Future of Africa’s Islamic Economy. 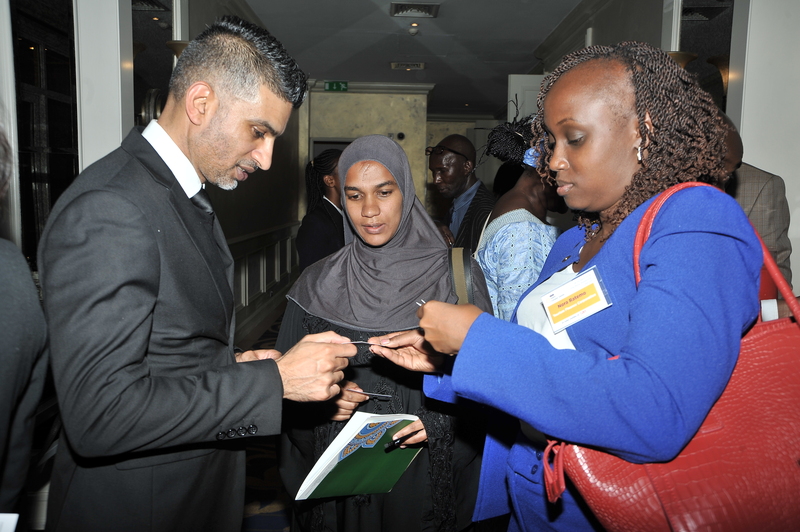 Shining a light on East Africa’s Islamic Economy – case Studies from Kenya & Uganda & Sudan. 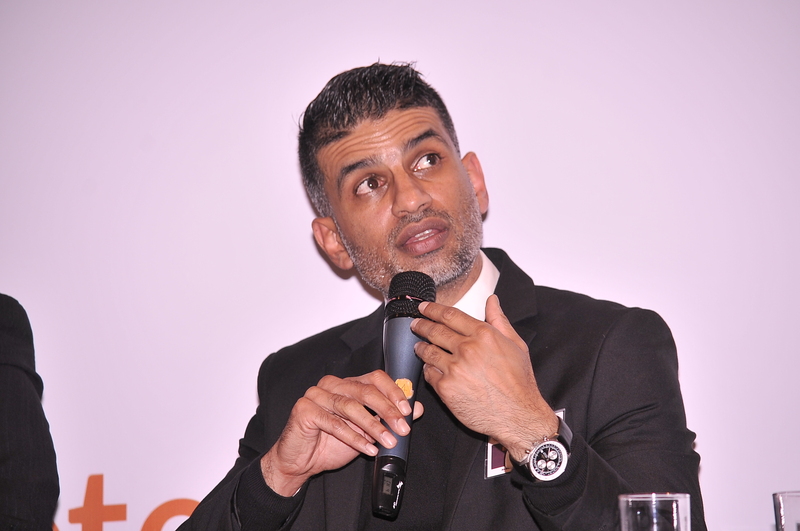 Tourism Infrastructure for Halal Tourism – Build it, they will come. Global, Regional political outlook vs Islamic Economy. Next Generation of Islamic Economy Professionals. 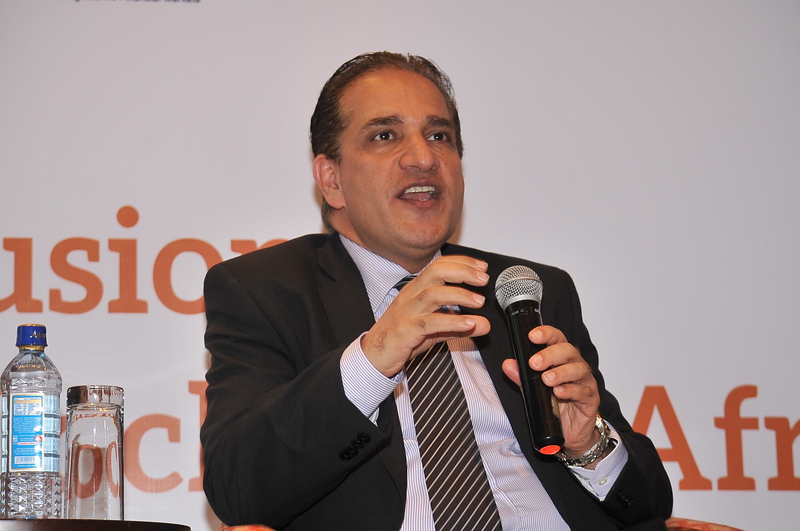 Islamic finance: a significant potential for international arbitration. Report on trends and global finance indicators for Islamic Finance and Economy. 2018 Participants had these to say..
Well organised and presented 3rd year in a row. 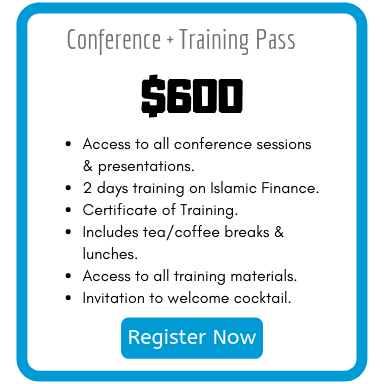 Very beneficial.We hope the next forum will be step ahead for Islamic Finance in East Africa. 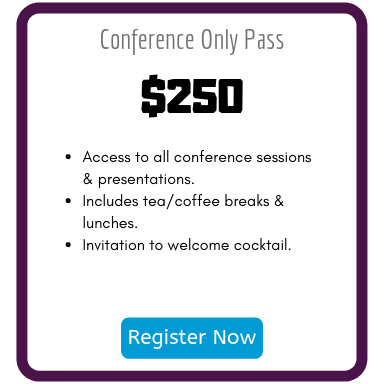 Have you any Questions, Comments and General Enquiries about the summit?